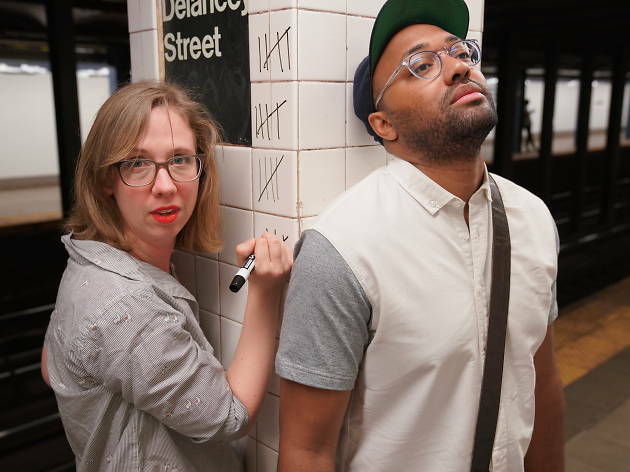 This show hosted by Meg Pierson and Justin Williams digs into the long and unfortunate history of the MTA. This month's episode, "Signal Problems" tackles the very topical, poorly-managed transit communication system. Come witness—and laugh at—the dawn of our shared misery.